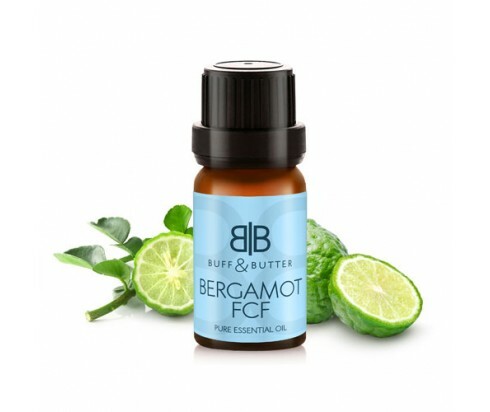 Bergamot FCF essential oil is harvested from the rind of the citrus fruit and has been used for centuries to treat a variety of emotional issues, such as stress, anxiety, depression, and more. Its fragrance, which is sweet and citrusy with a hint of floral, has been found to have a positive impact on mood. This ‘feel good’ scent is ideal for use in oil burners in the home and is often used in place of perfume, as well as in beauty products. Some find it beneficial for the treatment of skin conditions, such as psoriasis and eczema too.